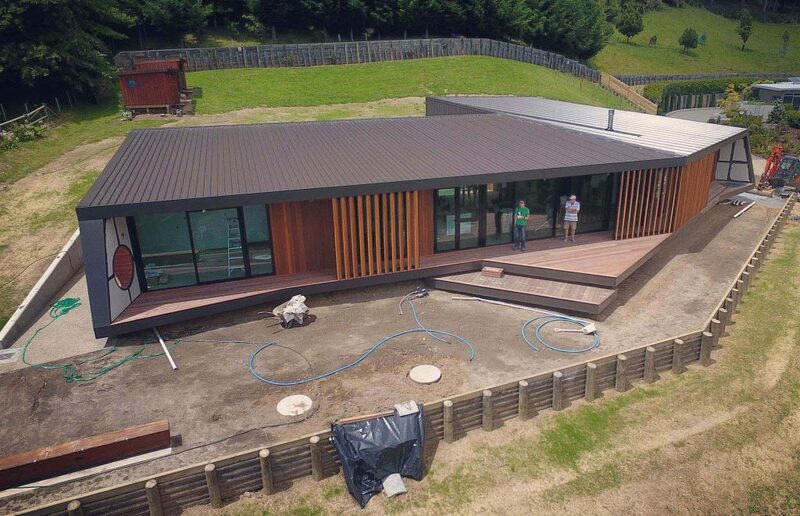 Had fun the other day flying a drone around on site at Tasman View House, currently under construction. It’s interesting seeing the house in real life from the same angles that I view it from on the computer throughout the design process. This drone is awesome – Thanks to Jon Maunsell for the loan of it.